I shouldn’t be allowed to review the dust on the shoes of this book. It’s beyond a classic. It’s seminal. The Shining wouldn’t exist without it. Eleanor, our sometime protagonist, gets a letter inviting her to come to a place called Hill House, on the outskirts of Hillsdale. 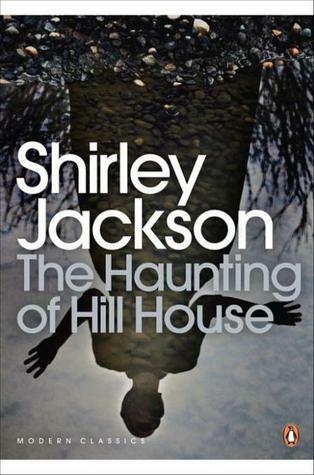 Reminiscent of The Awakening, Eleanor discovers her own agency, even while she discovers the horrors of Hill House. Jackson is at the top of her game here: She breaks the rules, telling us how Hill House is horrible, then goes and shows us, using spare, everyday language, in just a few words.